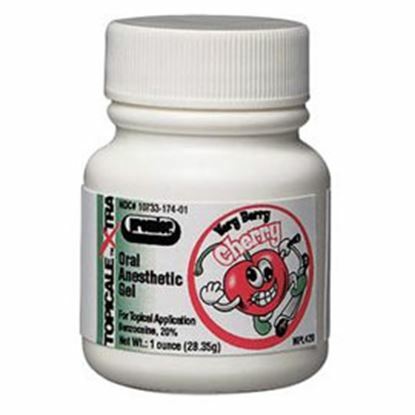 MARK3 Topical Anesthetic Gel offers long lasting effects and easier application with great flavours for patient compliance. 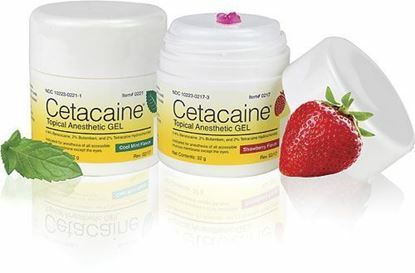 20% benzocaine. 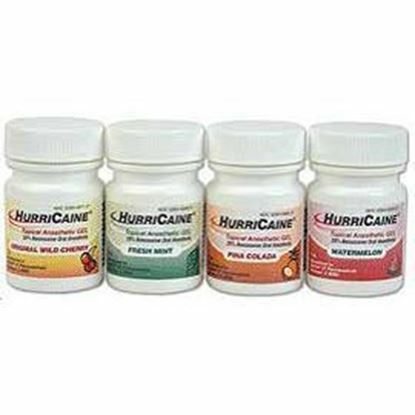 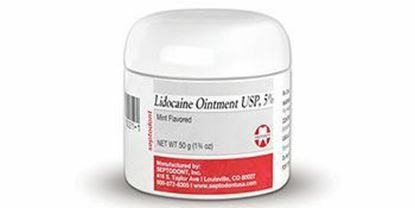 Great topical with great flavors! 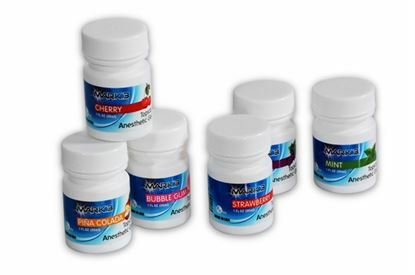 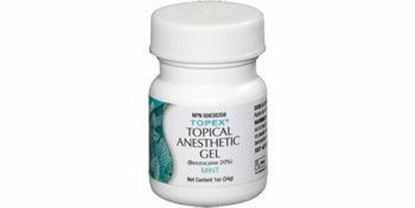 Oraqix is a topical anesthetic that contains 2.5% Lidocaine and 2.5%Prilocaine. 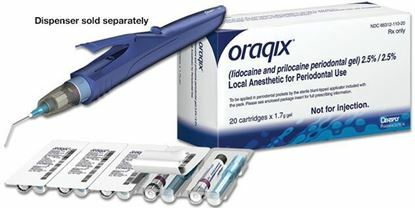 Oraqix is a needle free anesthetic that absorbs locally. 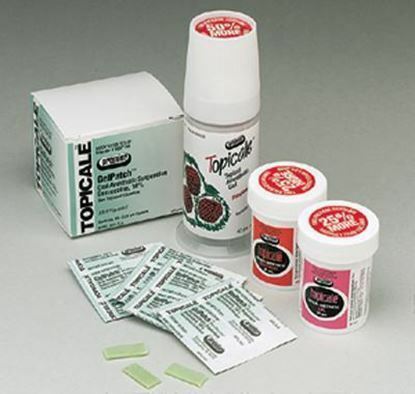 A Oraqix dispenser is required for application.